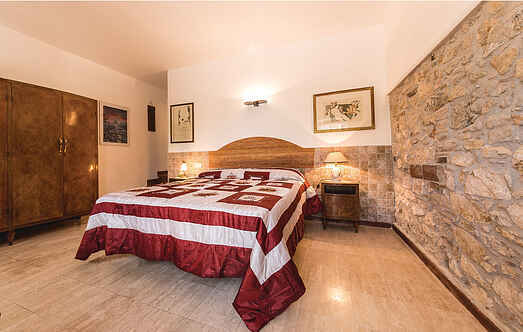 Find a vacation home to rent in Montecchio from our list of vacation rental properties. Campaya has over 4 vacation homes available in Montecchio, which give you the possibility to locate a unique accommodation in Montecchio which completes your check-list in search for the perfect self catering vacation apartments in Montecchio or vacation villas in Montecchio. Old mansion dating back to the year 1750 carefully renovated keeping the original layout and converted into a cosy and comfortable country house. 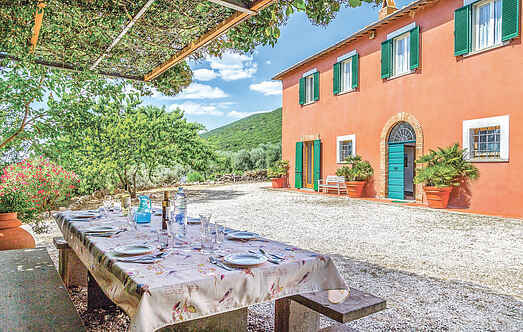 This charming country house in Umbria, converted into a holiday home, is ideal for families with children and enjoys a quiet and secluded location on the slopes of a dense forest.